Vice Examines Promethazine Codeine Lean’s Grip On Hip Hop. 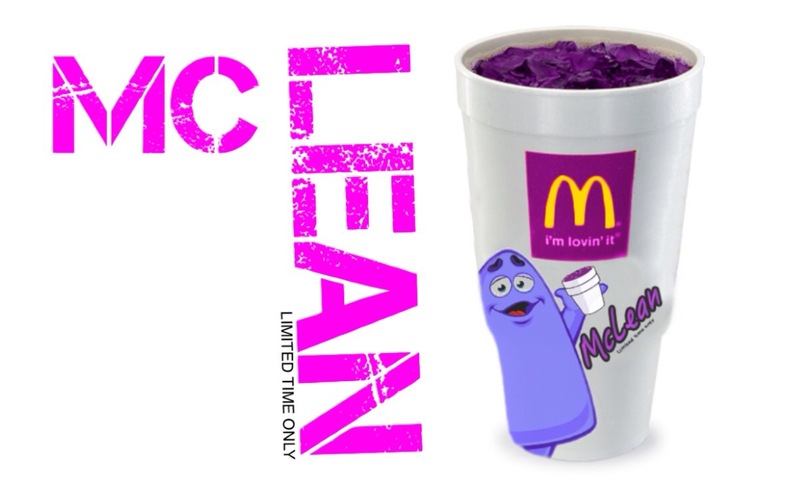 Vice tackles how and why Hip Hop has made Lean it’s drug of choice. Surprising many people don’t know Lean is an opiate, and is highly addictive. Previous Kenan & Kel Down For A Good Burger Remake! Next Album of The Year Grammy Nominee H.E.R. Performs At NPR Tiny Desk .